Vital Techniques are a duo consisting of brothers Antony and Liam AKA Antix and Vecta. They merged together to create the alias Vital Techniques, playing and producing a mixture of bass music such as Dubstep/Garage/UKBass and DnB. The duo produce their own music and have had releases on various labels, as well as running their own imprint, Second To None Music. 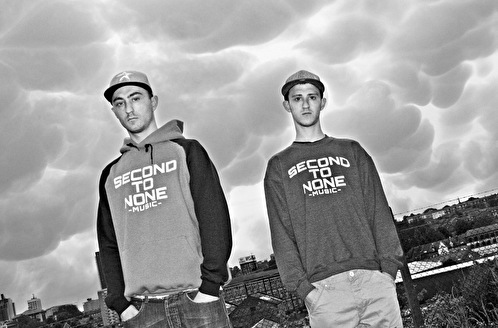 They have played at Outlook Festival in Croatia 2012 and 2013, taken their record label to Amsterdam for a release tour, and have trips planned for the US. Having received label and track support from the likes of Skream, Benga, Mistajam, Hatcha, Andi Durrant, Crissy Criss, Rusko, Circus Records, True Tiger, Distance, N Type, Plastician... and many more... big things lie ahead for the duo.